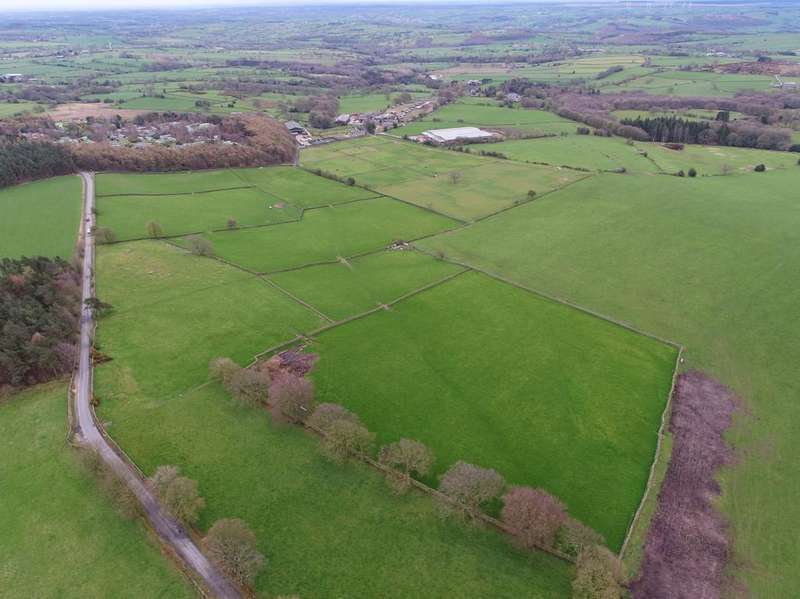 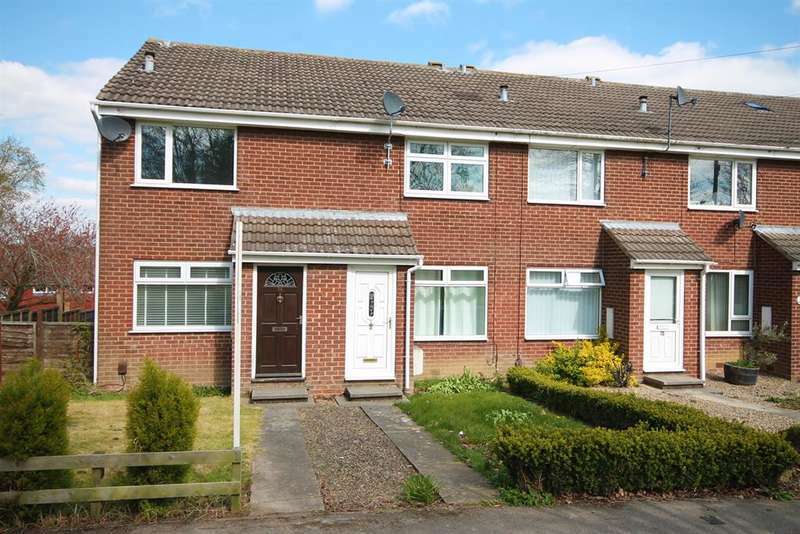 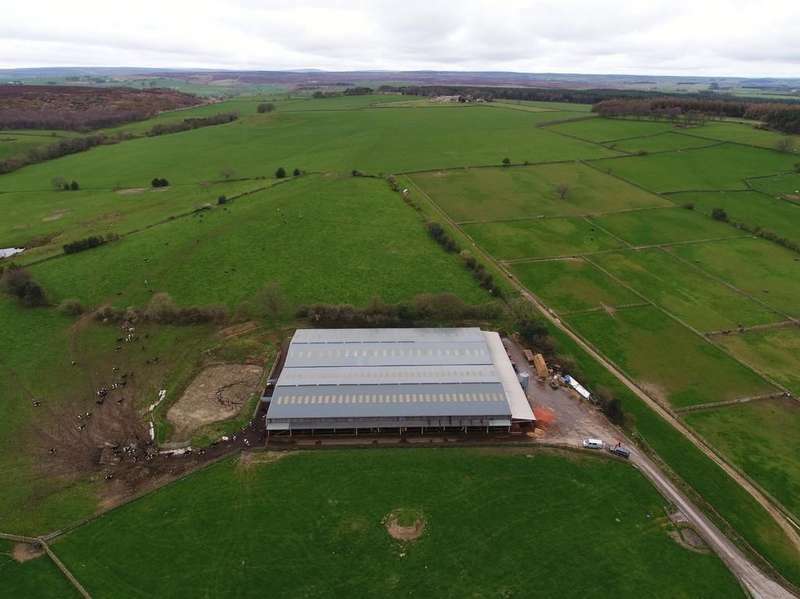 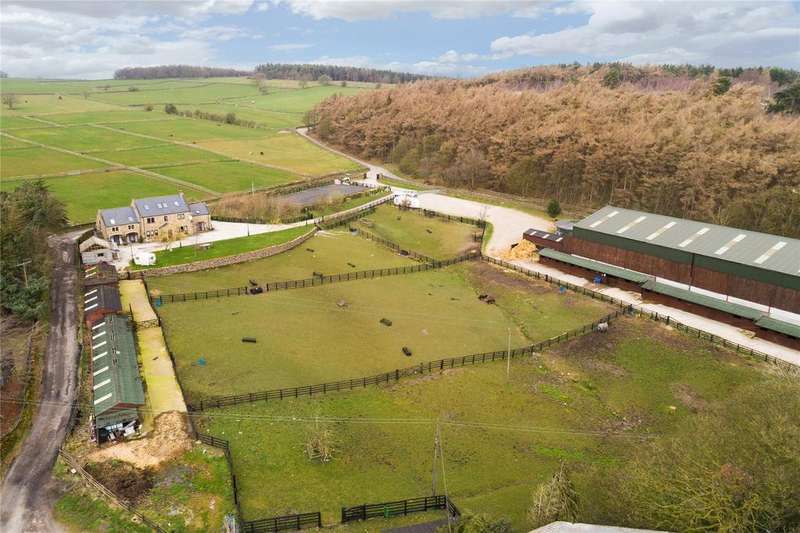 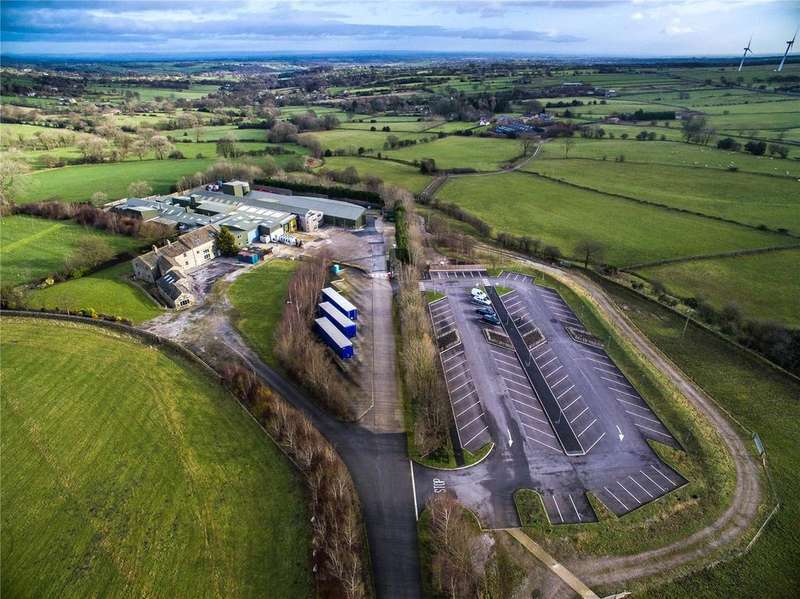 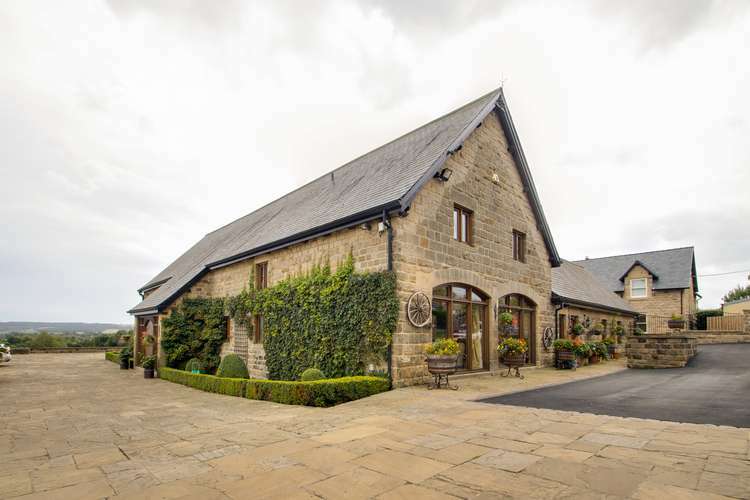 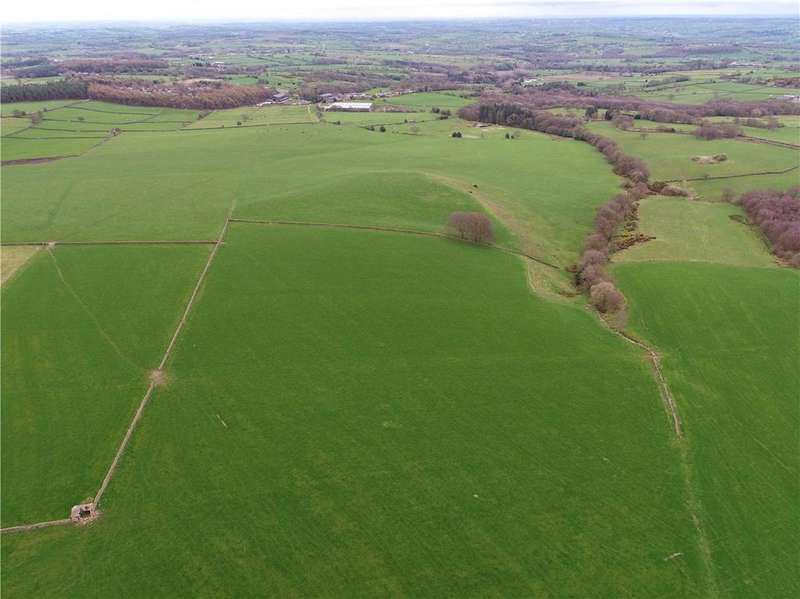 A diverse commercial and agricultural estate on the edge of harrogate. 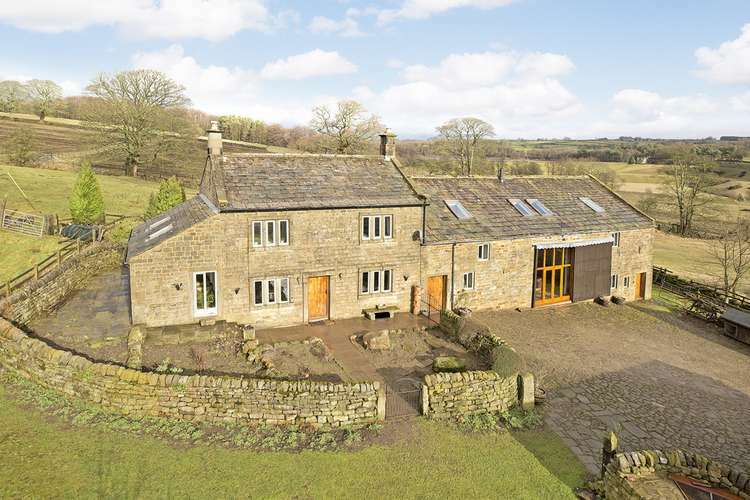 Bride cross farm offers a rare and totally unique opportunity to create and update the existing character accommodation ( subject to the necessary consents ). 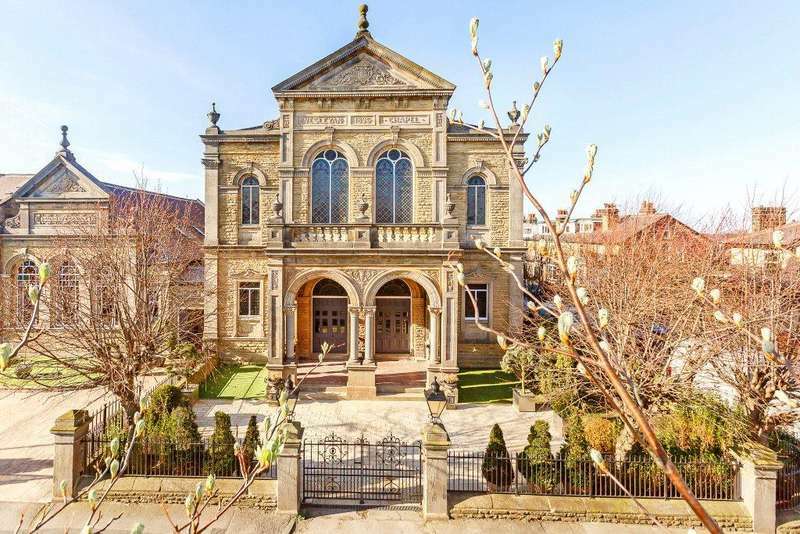 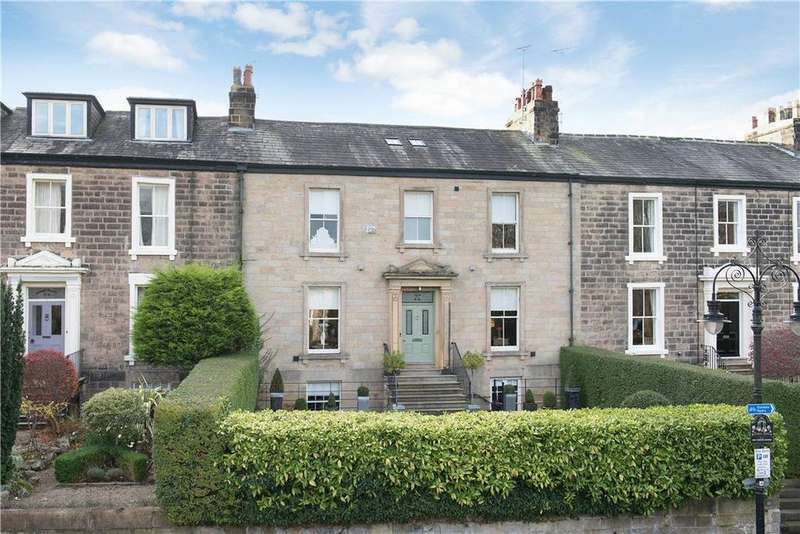 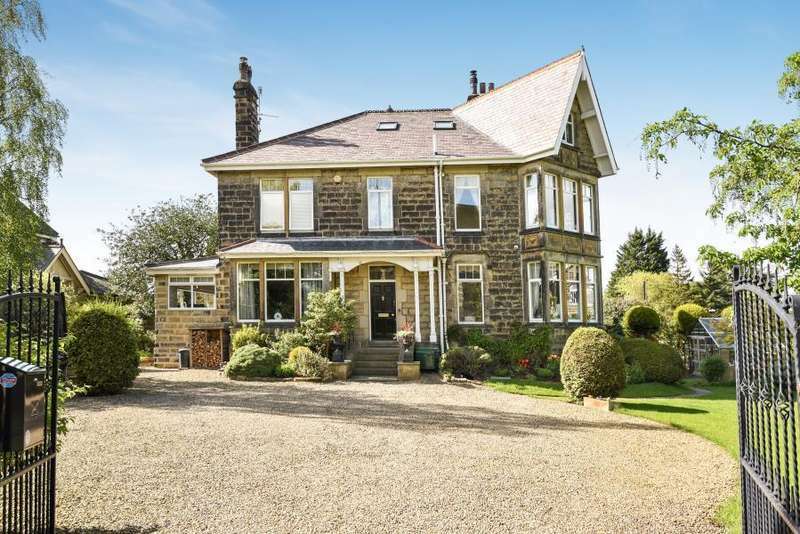 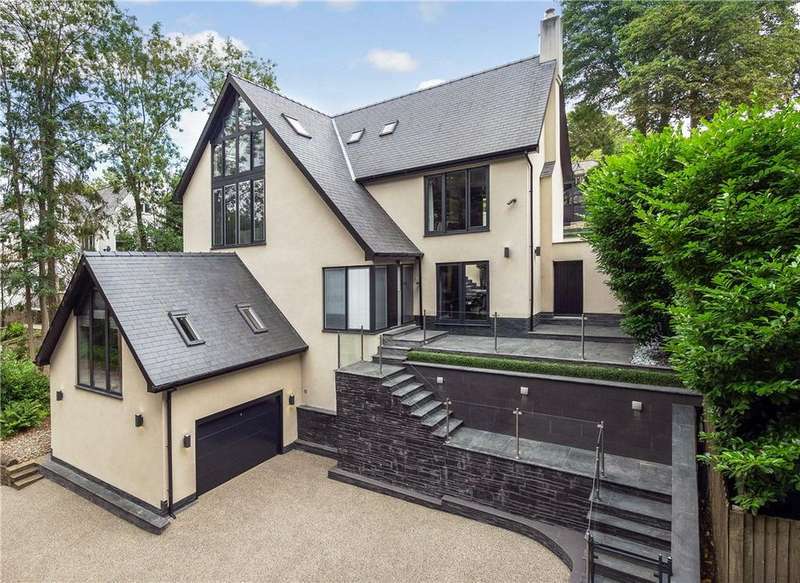 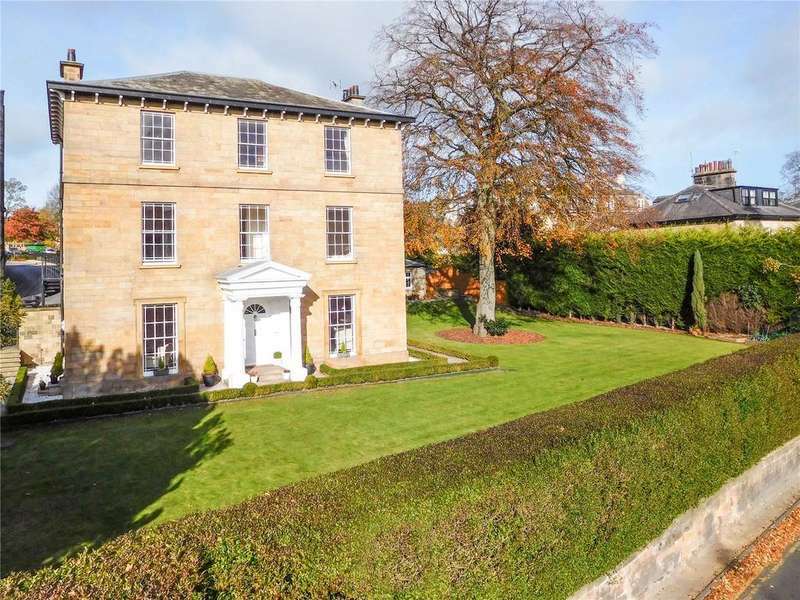 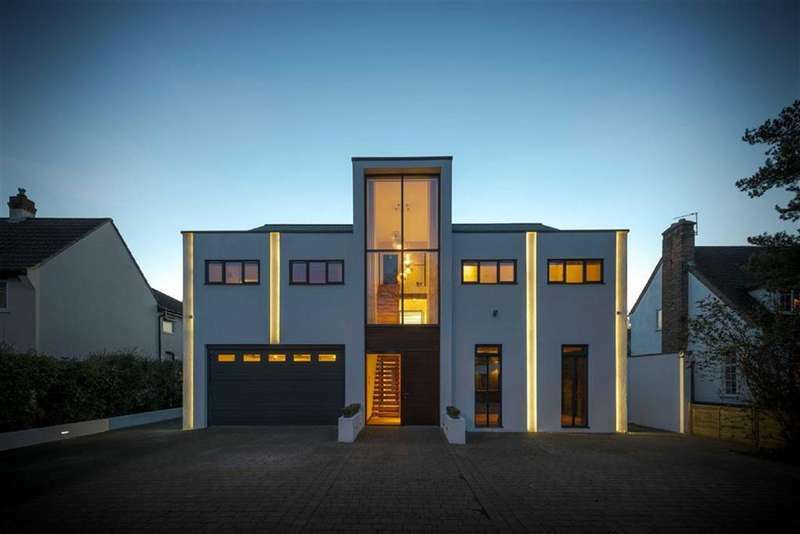 A breathtaking and unique grade ii listed former methodist chapel that offers over 7000 square feet of stunning accommodation in the heart of harrogate. 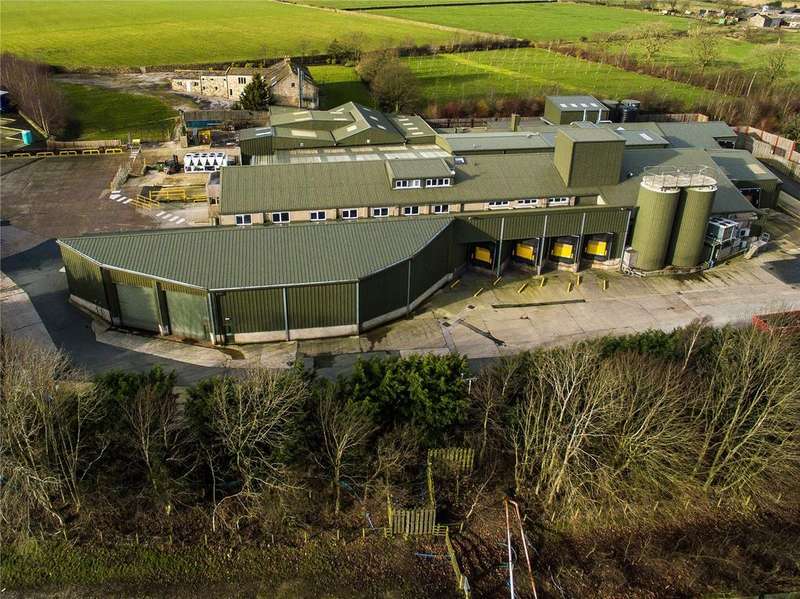 A modern food processing plant with ancillary offices, warehousing and associated parking facilities.